Kampoul Adventure Tour (K.A. 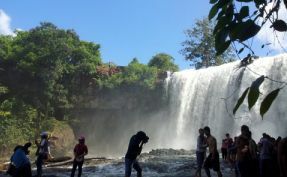 Tour) is a company registered by the Ministry of Tourism of the Royal Government of the Kingdom of Cambodia. 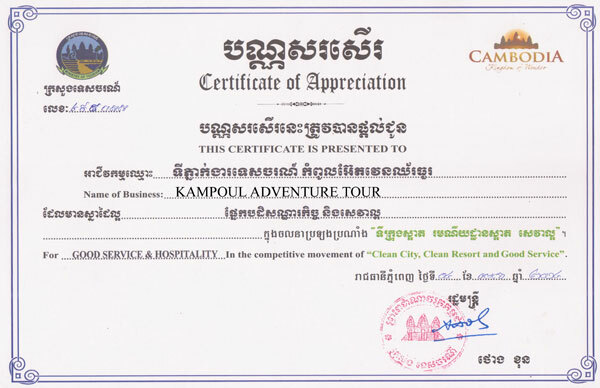 Kampoul Adventure Tour is proud to have been operating since 2003. Kampoul Adventure Tour is located on Wat Bo Road, in Siem Reap and offers quality and reputable services in the field of national tourism. With over 13 years of experience in the tourism & hospitality industry Kampoul Adventure Tours are specialists. Our staff and operators are able to offer a superior degree of service due to the extensive knowledge we have gained providing a wide range of tours to a broad range of clients both national and international. Our past clients have had a variety of requests and expectations which have included such things as eco-tourism, archaeological and religious expeditions, sporting packages or simple shopping tours. At Kampoul Adventure Tours we are committed to providing our clients with an exceptional service and tour experience. 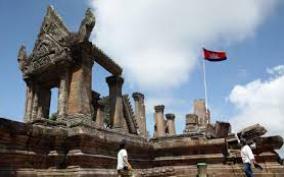 We source reputable accommodation and expert tour guides that are able to accompany you to all the well known tourist attractions plus take you off the beaten track to immerse yourself in the beauty and excitement of Cambodia, the Kingdom of Wonders. 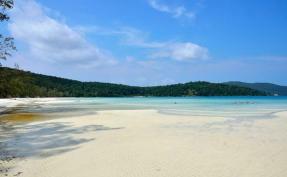 We have successfully organised tours for individuals, couples, school and corporate groups. Kampoul Adventure Tours can tailor a package to your specific needs and has previously arranged weddings and wedding receptions, conferences, and folkloric shows. Introductions to monks and novices while attending Buddhist ceremonies. Camping, cooking classes, trekking, elephant interactions and much, much more. Choose from our set packages or let Kampoul Adventure Tours create a unique and unforgettable experience of a lifetime tailored to you and your expectations.